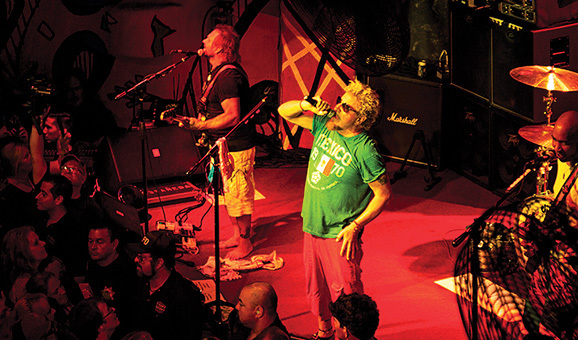 Another Sammy Hagar Birthday Bash at the Cabo Wabo is in the books! The shows we’re rockin’ and they could be four of the best yet! Vinnie Paul and Jerry Cantrell came down to help kick the party into high gear too!! A BIG THANKS to everyone who came out! Who’s going down for NYE? 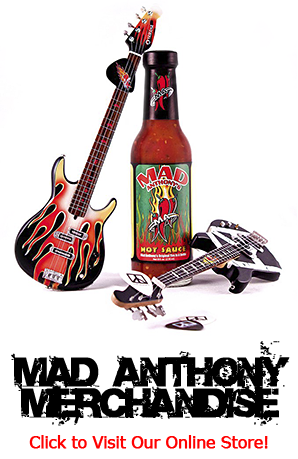 Visit Mad Anthony’s Cafe on Facebook for photos from the shows!